Perth, also known as Australia’s sunniest capital, is no stranger of being one of the world’s most liveable cities. With its spectacular natural surroundings and a wide variety of new hotels, bars, restaurants and public spaces, Perth is every girls’ dream destination. If that’s not all, you can shop till you drop with your gang and enjoy an amazing night out in this ever-vibrant city. Here are seven of our favorites to explore, all year round. 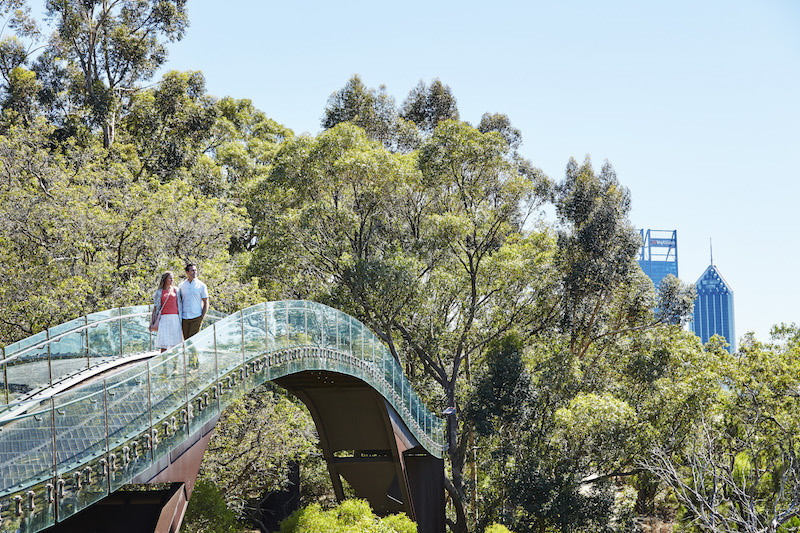 Venture with your besties into Kings Park, which is known to the locals as the jewel in the city’s crown and is one of the largest inner-city parks in the world. 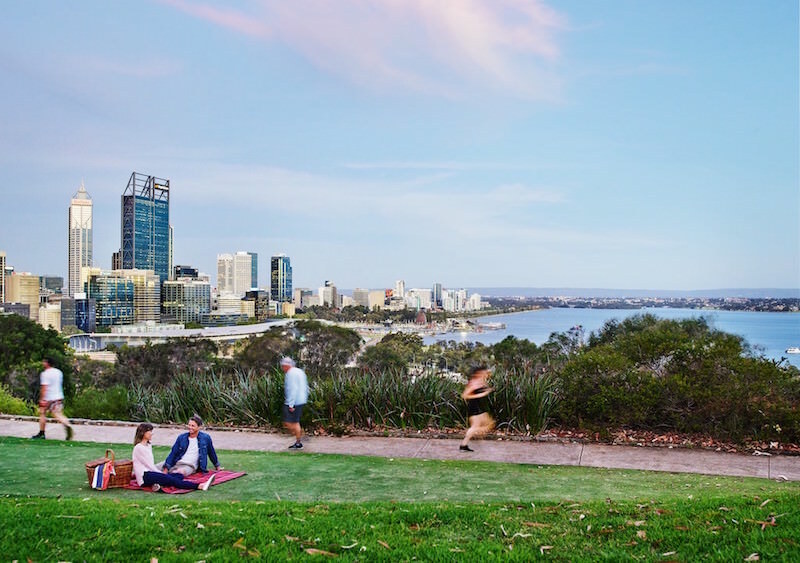 This stunning location overlooks Perth and the silken blue waters of the Swan River. Roam around and be amazed by the beauty of Western Australia’s native wildflowers or sweat it out by exploring the myriad of walking trails available, including the DNA Tower Climb, which offers spectacular views that are definitely Insta-worthy! 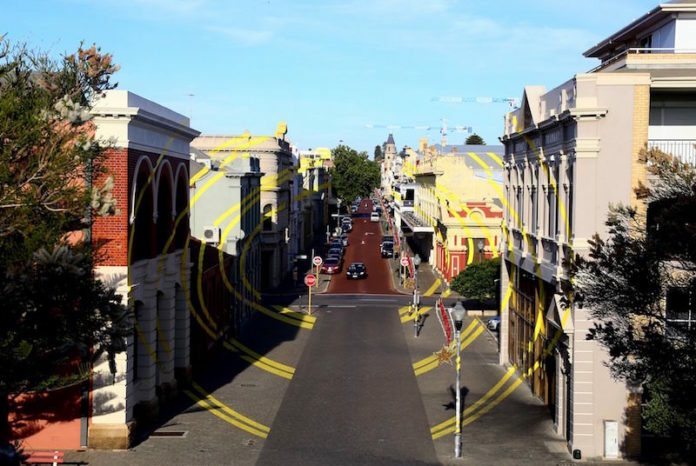 2Fremantle is a melting pot for vibrant culture and heritage. 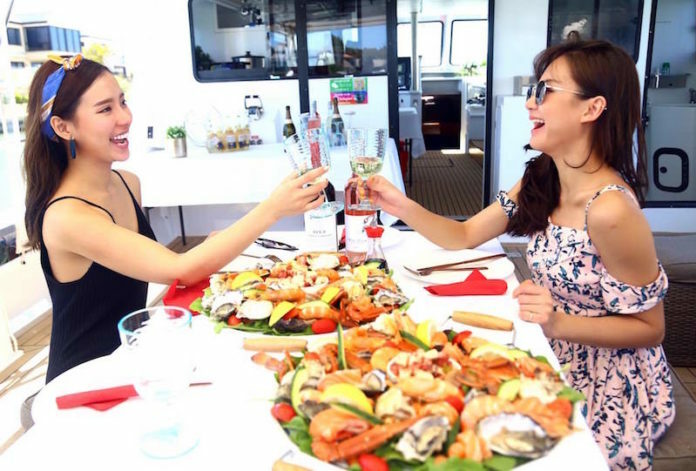 Head to the Fremantle Markets with your girlfriends and fill your stomachs with amazingly cheap and fresh produce or even sip some local craft beer at the Little Creatures Microbrewery. Most importantly, it’s free to enter! No matter where you turn in this city, Freo has something for everyone. Girls, ready for a tropical paradise with a dash of adventure? Located just 45 minutes south of Perth, Rockingham offers beautiful stretches of safe beaches and environmental parks that are perfect for water sports and beach skydiving. Immerse yourself in incredible activities, such as swimming with wild dolphins, skydiving over the Shoalwater Islands Marine Park and tasting locally-produced wines along the Baldivis Karnup Wine trail. In classic holiday style, you’ll never want to leave by the end of it! Perth’s idyllic island playground, Rottnest or also known as Rotto, is just a short ferry ride from the mainland and a world away from city life. On its shores, 63 stunning beaches, 20 beautiful bays and many coral reefs and wrecks invite you to enjoy some of Australia’s finest swimming spots, snorkel trails and surf breaks. And on dry land, you’ll meet the cutest mini marsupial and the world’s happiest animal found only in Western Australia, the world-famous Quokka, as well as many unique plants and animal species. 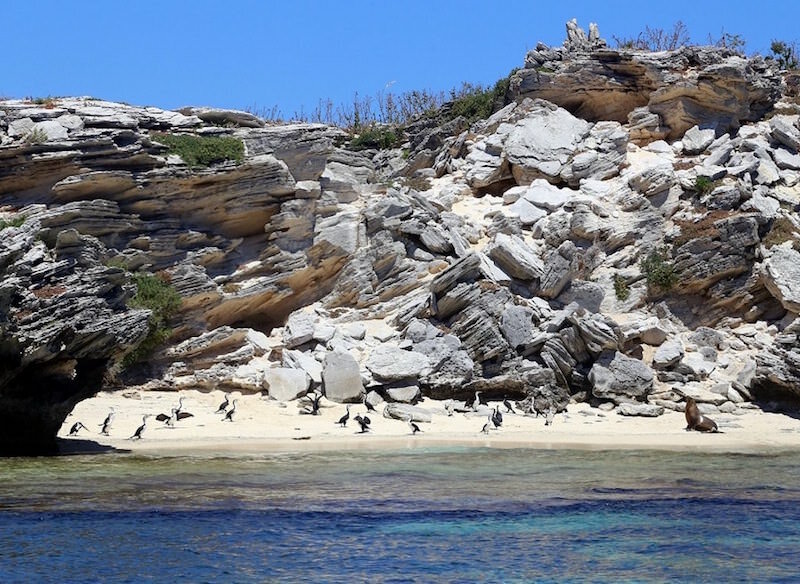 Tour around the gorgeous island of Rottnest with the Rottnest Express, where you will find pristine white sandy beaches and turquoise waters, one of the many defining characteristics of Perth. Depending on your group’s desires, the tour ranges from viewing the frolicking penguins and New Zealand Fur Seals to a high-powered snorkeling adventure. Indulge in a sumptuous seafood feast on board these cruises, which feature freshly-caught fish and other seafood that is paired with the finest Western Australian wines. Have a go with your girls at the Mandurah Cruise which is a “wet and wild” seafood experience that consists of a three-hour tour with playful wild dolphins, wetlands teeming with diverse bird life, magnificent canal home pods and even a lobster-laden reef, where you can learn and experience catching your own lobster(s). You can easily check them out at Mandurah, which is less than 1 hour south of Perth by train or car. If your lot loves all things nature and is drawn to animals, it’s a great idea to climb aboard the classic 1962 Bedford Truck and escape the city rush to experience the “wild” in “wildlife”! On the Kangaroo Safari, you can see the natural bushland in all its splendor and be able to see Australia’s favorite icon, the Kangaroo in their natural habitat. There’s even a good chance you’ll encounter some friendly horses while exploring the family farm too. The tour runs from October to April/May (depending on weather conditions) where you’ll be picked up at Margaret River, 2.5 hours before sunset. Bask in this Insta-worthy moment with your girls! Explore new heights or freak out with your gang in the Valley of the Giants Treetop Walk, where you’ll get a bird’s-eye view of some of the tallest trees on Earth – Western Australia’s majestic tingle trees. These giant eucalypts are found nowhere else in Australia, or on Earth for that matter, and some have been standing for more than 400 years. 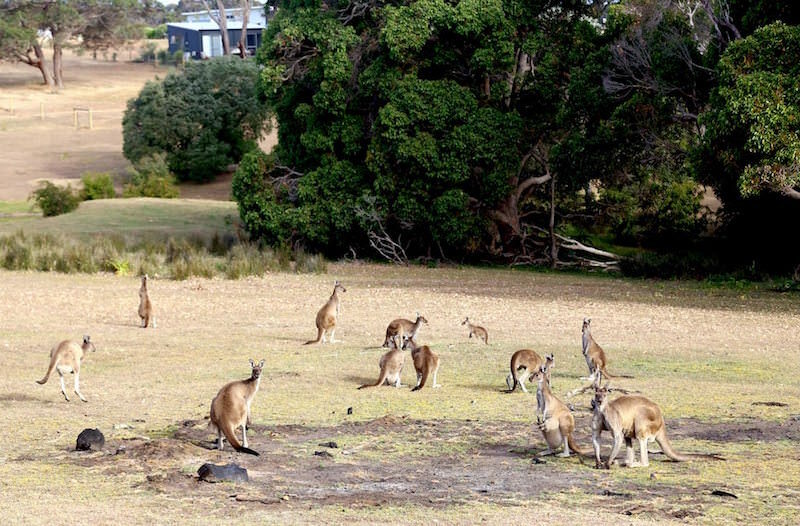 The valley is located 15 minutes east of Walpole, on Western Australia’s south coast and takes approximately four and a half hours when driving from Perth. Well, what are you waiting for? Step back in time with your girls and experience this awe-inspiring encounter that you’ll never forget! For more information about Western Australia, kindly visit www.westernaustralia.com or its Facebook page, https://www.facebook.com/ExtraordinaryWesternAustralia.